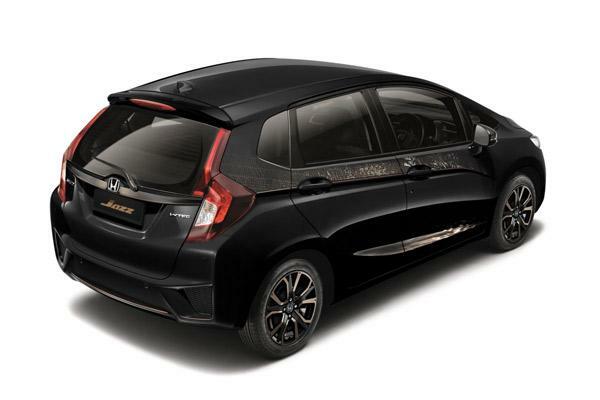 Honda Jazz is one of the most renowned examples of hatchback segment cars. Owing to the constantly updated features, it has been enjoying a positive response in terms of sales. Yet again, the company has revealed its another special edition along with a special name tag of Keenlight at the ongoing 2016 Geneva Motor Show. This christening has been done to highlight a custom copper color used on various parts of the vehicle. The Keenlight concept indicates the customisation potential of the regular Jazz. Starting with the exterior, the new special edition is embellished by a Keenlight-shaded front grille, tailgate, mirror caps and also the roof spoiler, which is situated directly above the window glass. Moreover, a new decal gives an insight of London's skyline as well as 15-inch alloy wheels also come up with this new concept. Inside the cabin, the fresh theme has also been ascended on the dashboard, doorsteps garnishes and at the steering wheel. 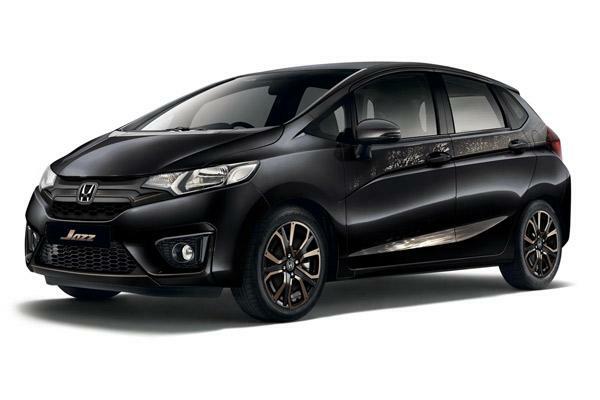 Along with upgraded floor carpets and leather upholstery, the new Honda Jazz Keenlight has been displayed with a 1.3-litre i-VTEC petrol engine, which is good for 100 Bhp of power. Rest of the features and information would be unveiled later. Apart from the above, the Japanese automaker Honda had also launched the facelift version of its sedan car, Amaze in India, which is available in the market with a starting price of INR 5.29 Lakhs and goes up to INR 8.19 Lakhs for the petrol variant. On the other hand, diesel variants have been offered with a slightly higher price compared to the petrol units of INR 6.41 Lakhs, but ends with the similar price.